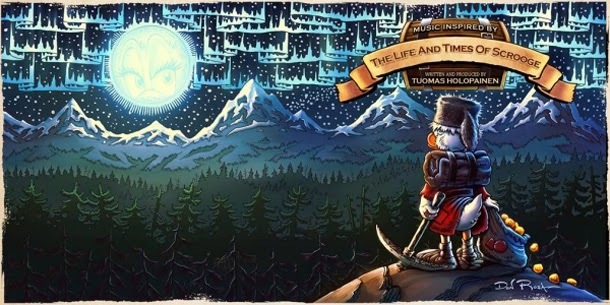 Tuomas Holopainen's first solo project "The Life And Times Of Scrooge" will be released on 11th April. The whole album is based on a graphic novel called "The Life And Times Of Scrooge McDuck" written and illustrated by Don Rosa. 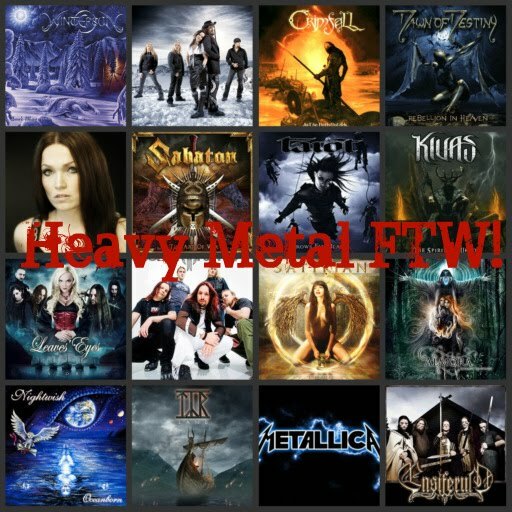 Tuomas spent most of the year 2013 writing and producing this solo album. The recordings took place during August - October 2013. The orchestra was recorded at Angel Studios in London. Pip Williams, who's known for his work on NW's albums "Once", "Dark Passion Play" and "Imaginaerum", did the orchestral arrangements. Among the guest musicians are vocalists Alan Reid, Johanna Kurkela, Johanna Iivanainen and Tonny Kakko. The author of the book, Don Rosa, did the artwork for the album. As a single for this album was chosen "A Lifetime Of Adventure" accompanied with "making of" video. Johanna Kurkela provides lead vocals and Johanna Iivanainen provides backing vocals.